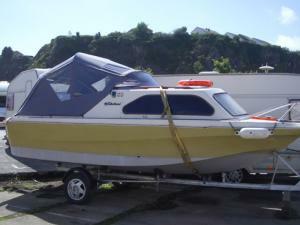 A family business offering bespoke boat covers at affordable prices - UK & Europe wide. You have spent money on your boat, so why let the weather ruin it for you? 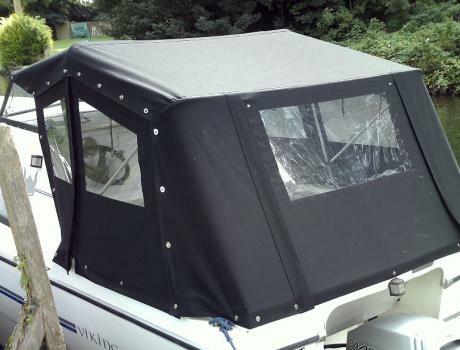 Protect your seats, electrics and generally keep your boat clean with a hardwearing cover. 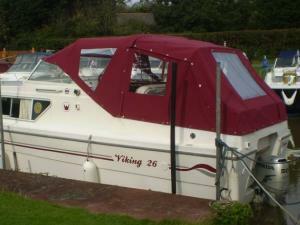 It will work out so much more economical to cover your boat than to replace the fittings and trim inside. All of our prices shown include VAT – the price you see is the price you pay! 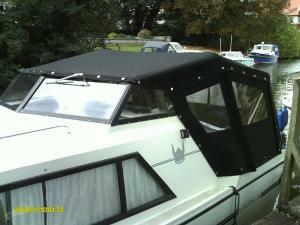 We make bespoke boat canopies & hoods affordable, suiting any budget. We are able to make any sort of cover you want ~ canopy, tonneau or extension. We specialise in sourcing high quality materials designed for the marine environment so that we can offer you the best possible deal. We only use the best quality materials, fixtures and fittings (stainless steel & nickel) for our covers. We use high performance twisted multi-filament anti-wick thread. It is specially designed for the marine environment, where seam strength & fade prevention are required during extended uv exposure. Double sew all seams & zips, add zip covers for extra protection against the weather, sew internal window strips to secure our marine grade window glass & allow a minimum of 3” hems for added strength when securing to boat. We can also carry out repairs. We offer an alteration service. 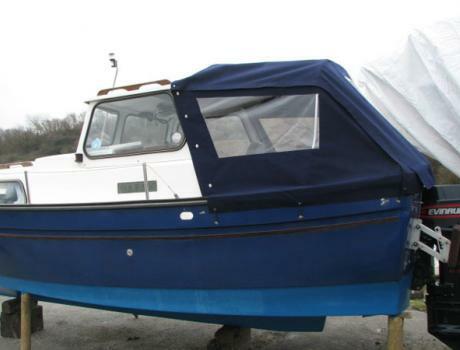 We can copy your old covers (which will be dismantled then disposed of) or use our own template if we have it for your boat. We offer a 6 working day turnaround including transit, if we copy your old covers. We can offer advice with the packaging and despatch of your old cover to us and recommend DPD. Just wanted to thank you for the new canopy which arrived as promised yesterday. It looks great and makes the boat look new. It is a lovely job, and fits perfectly, I am also very impressed with the way you dealt with me from initial enquiry, to helping with interlink, and all communication throughout. It has been an absolute pleasure doing business with you and I would recommend you to anyone thinking of a new canopy. I have already passed your details onto a friend who is thinking about a replacement.